Our CAD/CAM system is completely integrated to machining centers, including our CNC Mill and Wire EDM machines. Our modern CNC equipment then machines tools to extreme tolerances. These become dies that will produce a high quality extrusion rapidly and with very little waste. Our Engineering Department uses the latest in design software which allows us the opportunity to develop new and creative methods of producing hollow designs. In-house customized software writer to meet specific machining programs. 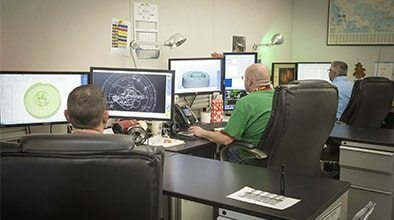 Our Engineering Department completes up to 500 designs a week, including press tooling. We produce profiles to customer specifications and as we receive the geometry, dimensions and tolerances are checked. 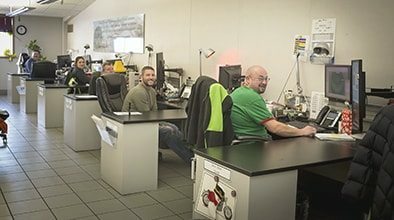 The result of the collaborative efforts of our engineering and technical staff specialists are dies that run successfully first time more than 90% the time.